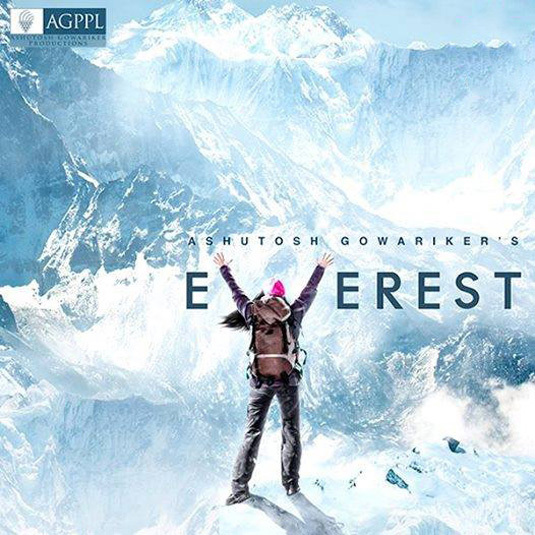 Star Plus has teamed up with ace director, actor, writer and producer, Ashutosh Gowarikar to bring us a new show called, Everest. Television has become a high point in the recent past for Bollywood names to do work in. We have seen many actresses and actors doing television shows and now it’s time to see the men and women behind the scenes coming into television. Also Read:Ashutosh Gowariker’s Everest To Replace Pyaar Ka Dard Hai On Star Plus? Everest is a heartwarming show about a woman who is battling cancer, however, her toughest battle is winning her father’s love. Her battles become her Everest as she climbs it to win her father’s love. She believes that she can overcome her battles and emerge successful on the other side of it. Everest stars Shamata Anchan and Sahil Salathia in lead roles. Everest will question gender equality and the disappoint some parents feel when they end up having a female child. The show will also highlight the fact that determination and drive can help one achieve their goals. Everest is being touted as a one of a kind show. The shooting of the show took place in Nepal, Uttarakhand, Pokhran and Jaipur. Everest is slated to start November 3rd and will air from Monday-Saturday at 10:00 PM IST. The concept of the show is very interesting. Have you seen the promo of the show? Will you be watching? Let us know what you think in the comment section below and stay tuned to Fuze.